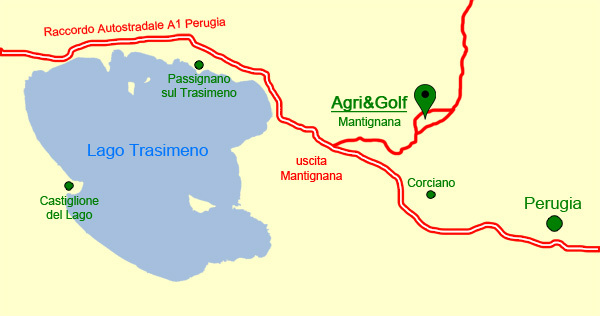 Mantignana - Agri & Golf is located at the entry of the small ancient fortified village of Mantignana, dated 1200 A.D. 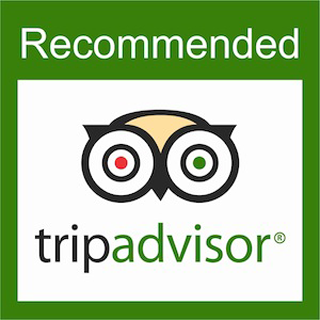 It still maintains its medieval atmosphere, with its little church and its small bell tower. Everything is very well preserved.